His first novel, Forsaken was nominated for a Bram Stoker Award (Best Debut Novel) and won a handful of others including a New Apple Medalist Award. Barker’s initial indie success drew the attention of traditional agents and publishers and in early 2016 his debut thriller, The Fourth Monkey, was published by Houghton Mifflin Harcourt. The book has also sold for both film and television. The Fifth To Die, the thrilling sequel to The Fourth Monkey, was published in July 2018. 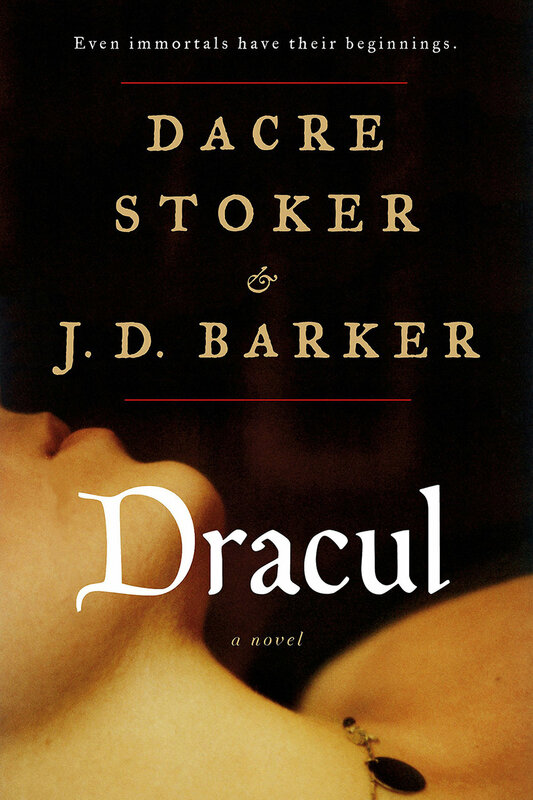 After reading Forsaken, Bram Stoker’s family reached out to Barker and asked him to co-author a prequel to Dracula utilizing Bram’s original notes and journals, much of which has never been made public. The novel, titled Dracul, sold at auction to G.P. Putnam & Sons, with film rights going to Paramount. Andy Muschietti (IT, Mama) is attached to direct.